Trek Nepal Adventure is an assortment of well experienced travel and tourism professional. We are recognized as one of the best trekking and tour operators in Nepal because we provide high quality services that is not only will but right of our clients. The achievement is not a credential of single person but an output or joint efforts of its devoted and enthusiastic team members. Trek Nepal Adventure as a whole is a collaboration of its hardworking and passionate staffs and field members who deliberately put their efforts in promoting tourism in Nepal. We all work for making tourism service better and better. Each of the team member is a good person, not only professionally but personally too. A friendly, joyful, understanding, caring and a sense of responsibility for any task is some common that they behold which is a necessity to survive in the field of ours! Gajendra Manandhar is a young entrepreneur who have been involving in tourism industry since last one and half decade. 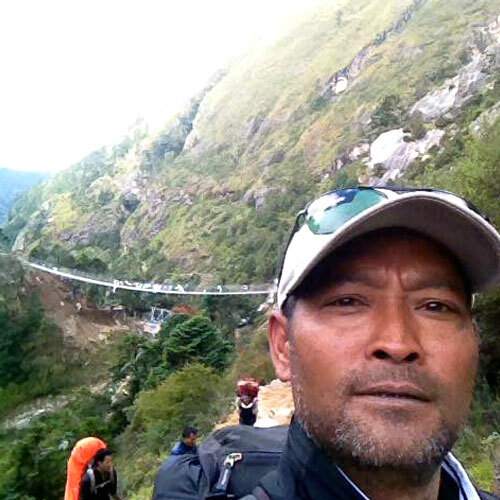 His years in the tourism trade helped him to achieve a plethora of experiences in making striking tour/trek packages. Additionally, his extensive travels add realistic and practical knowledge to all the tour packages he commences. 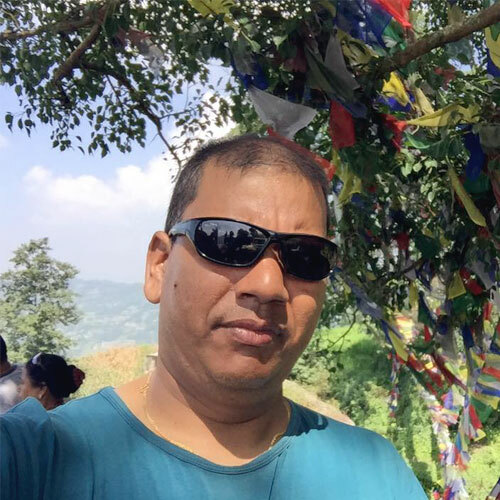 Beside the core team members, we have well assortment of professional tour guides, trekking leaders, porters and other crew member who make your trip in the Himalaya, a pleasent one.